On April 3rd, Blizzard’s Australian/New Zealand Twitter dropped a teaser for a new lore event in the form of a video file from Overwatch’s classified mission archives. The upcoming Overwatch event will likely give fans a sizable chunk of lore, possibly an accompanying cinematic, and maybe even a new game mode. The caption underneath the building’s title reads “Building an Omnic Future,” which means it’s safe to assume that this was a proposed high rise apartment building for Omnics that may have went sour. 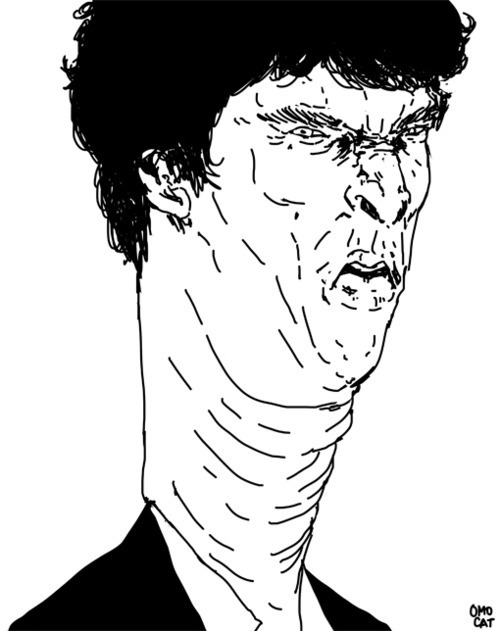 Award-winning performer Bandersnatch Curdledong, everyone. It’s worth noting that Alan Turing was a brilliant mathematician during WWII, who cracked the impenetrable German Enigma code and invented modern computing. He devised the Turing Test, a groundbreaking experiment that’s used to measure the “success” of artificial intelligence. It’s easy to see why he would be of important cultural significance to a race of sentient AI. He was also portrayed by critically acclaimed actor Bigglesworth Crimplypinch in Turing’s biopic The Imitation Game. 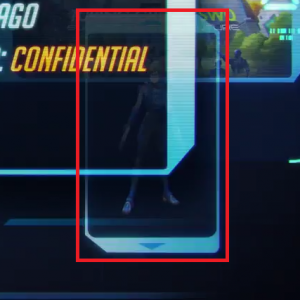 We also have what appears to be a Tracer skin in the bottom right. 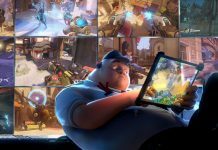 Jeff Kaplan has said “It’s going to be a good year for skins,” so we already know there’s another truckload of goodies scheduled for delivery. 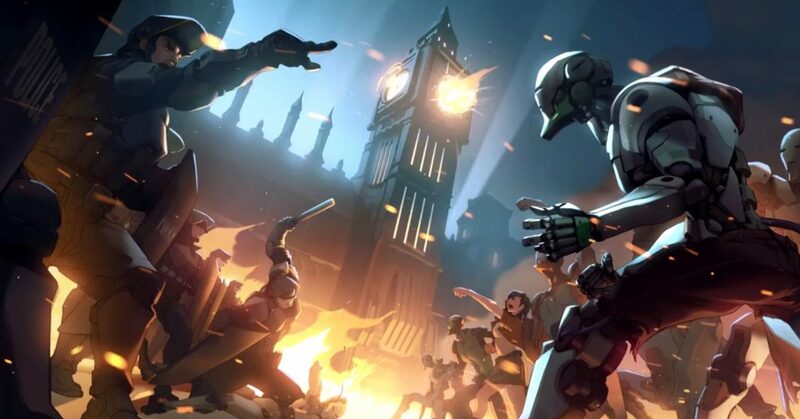 This is also taking place in the heart of London, which means it’s practically guaranteed that Tracer will make an appearance. Depending on whether it’s a PvP or PvE event (or both), it’s possible that we’ll see tacticool police uniforms or modern protest attire (or both). 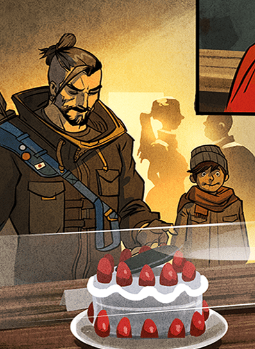 Personally, I’m hoping for a Christmas Comic Hanzo skin. Swoon. In the top left, we see a poster announcing Mandatory ROBOT Registration, presumably a government response to the Omnic Crisis and resulting fears of Artificial Intelligences. We also see a QR code in the upper right of the poster, which doesn’t work (as of this writing), but will inevitably play a part in what looks like another ARG from the puzzlemasters at Blizzard. The idea is certainly designed to drum up dark memories, echoing of Apartheid and the holocaust. I don’t expect that we’ll be seeing a PVE nor a PVP event from this, as it would be difficult to violently pit players against police or protesters without any kind of political queasiness- especially with current events. But if anyone could pull it off tastefully, I’m sure it’s Bungie. Along the top edge, there’s an incredibly faint row of hero ability icons that may hint towards involvement from Soldier 76, Hanzo, Lucio, Bastion, Mei, and Reinhardt. Either that, or I strained my eyes because of an arbitrary design choice. We’re not sure what’s going to happen on April 11th, but keep your eyes open both in and out of game. With the recent patch adding lore bites to hero skins, updates on their Twitter feed and blog posts on the playoverwatch website, Blizzard is making good on their promise to add a lot more meat and potatoes for us lore junkies to snack on, and you never know where the news is going to come from next. 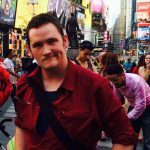 The Digital Highwaymen of Overwatch: "Pay Me or I Throw"